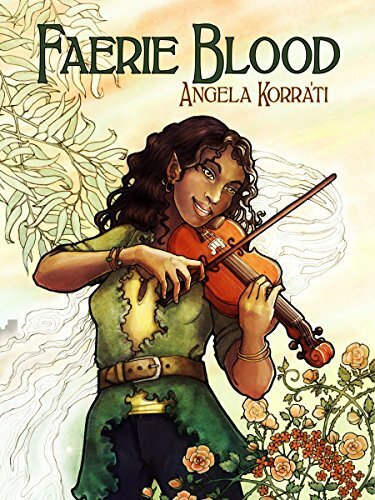 I’ve had Faerie Blood by Angela Korra’ti on my Kindle app for some time now because I like the author’s blog. I finally got around to starting it last week, and I did nothing else all day but read it–far too late in the night! As soon as I finished the first book, I bought the second (thank you, instantaneous gratification). Kendis Thompson is an African-American geek who works for a software company and cracks Lord of the Rings jokes. She’s an engaging main character with a distinctive voice that made me like her at once. 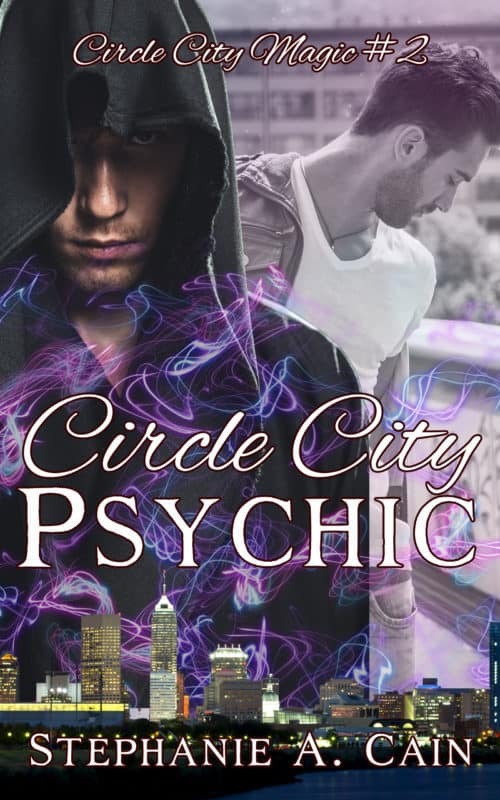 Kendis’s voice is just as strong and sassy in the second book Bone Walker, and in the second book, the author weaves in third-person POV scenes from other characters. I was on my way home from work, biking along the Burke-Gilman trail, when a troll decided to eat my face. Seattle makes a vivid backdrop for the novel. The secondary characters are all well-drawn (I love Jake and Elessir), and I laughed aloud several times while reading. Korra’ti does a great job portraying female friendship with its ups and downs as well as writing a fun romantic relationship. Throw in female mentorship, a male/male couple, people from various ethnicities, and a healthy dose of geekery, and you have the recipe for some great stories. Secondary characters Jake and Carson, who spend a lot of Faerie Blood absent, play larger roles in Bone Walker, which is great. We also get an expanding world in Bone Walker. While we mostly see the Seelie and Unseelie in Faerie Blood, the sequel brings us kitsune and nogitsune as well as Faerie bargains, which you know is never a safe idea! If you’re a computer geek, a fantasy nerd, a music lover, or a fan of the Pacific Northwest, you’ll love this novel. 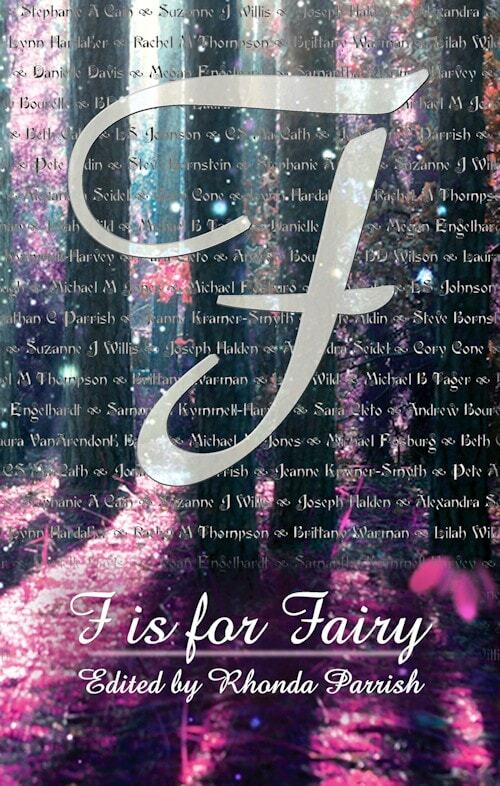 And if you’re fond of Faerie stories, you’ll devour this novel as quickly as I did. I’m definitely looking forward to more books in this series. I just hope I don’t have to wait too long! book recs, Faerie, urban fantasy. Bookmark.